Keith, Kelly, Frank (the dog) and I enjoyed some fantastic weather in The Exchange District recently. Its always nice to get out, explore the city and take photos; Especially when that is experienced with some good company. 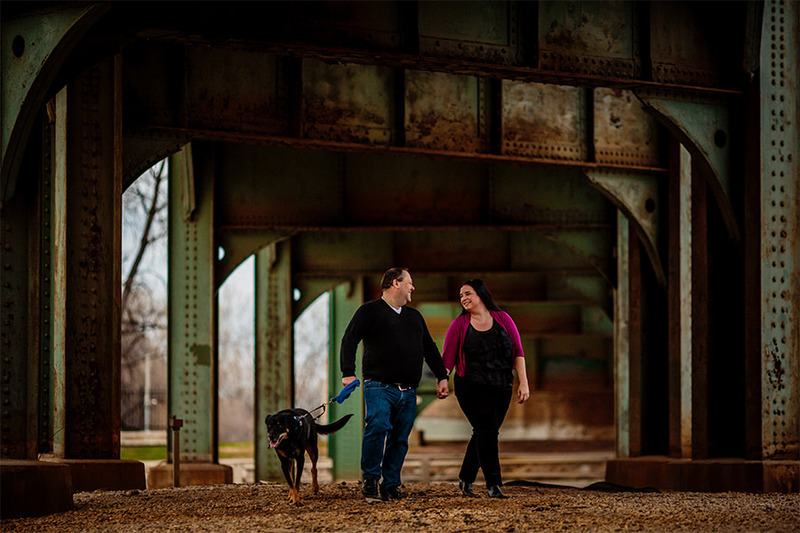 I’m super excited to see them again and document their Fort Gibraltar wedding in just a few weeks time.